If you wish to reserve a lift-equipped bus through CoachRun.com, please purchase your ticket at least 48 hours prior to your departure. Disclaimer: CoachRun.com is an independent ticketing contractor with various bus operators. CoachRun is neither a bus operator nor a bus broker. 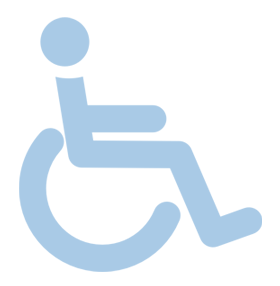 However, CoachRun.com would like to provide information to those customers in need of special assistance.